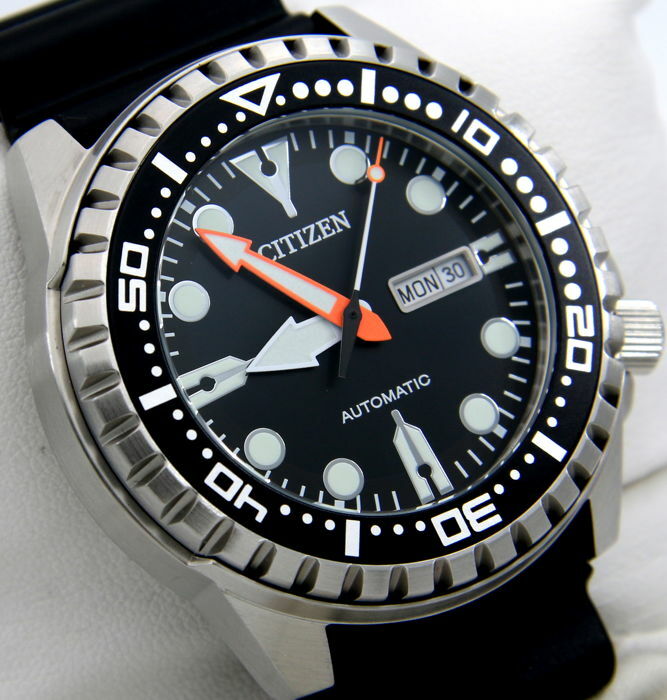 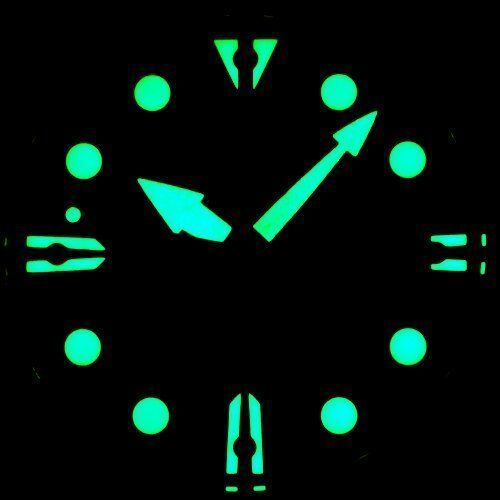 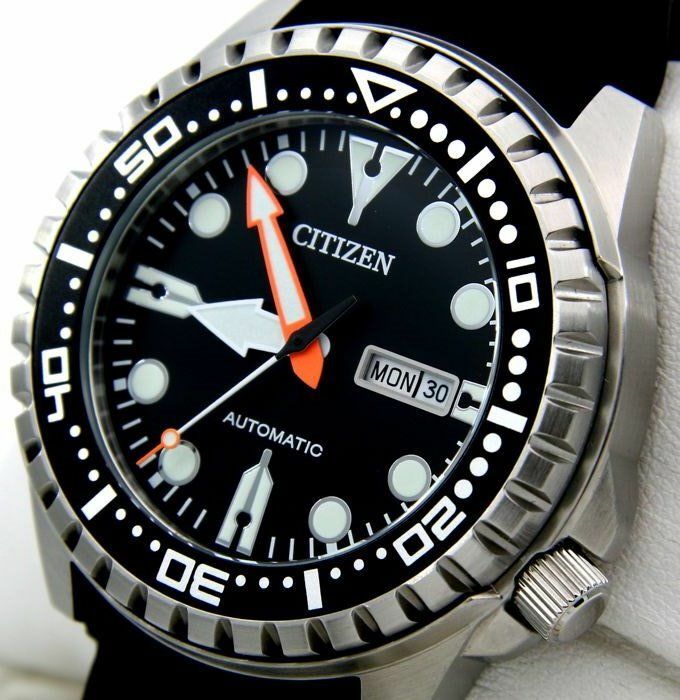 Citizen Automatic Diver 100 M.
Japanese automatic movement cal. 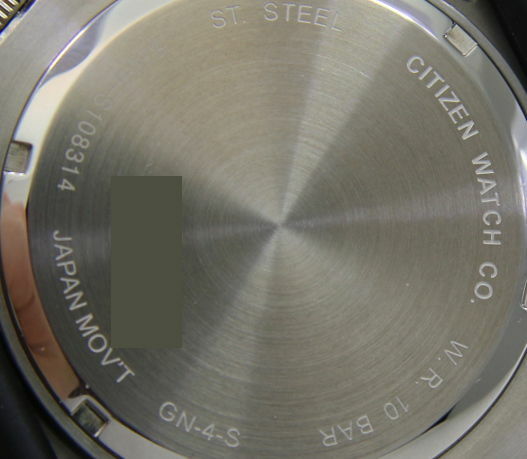 8200, also with manual winding via the crown. 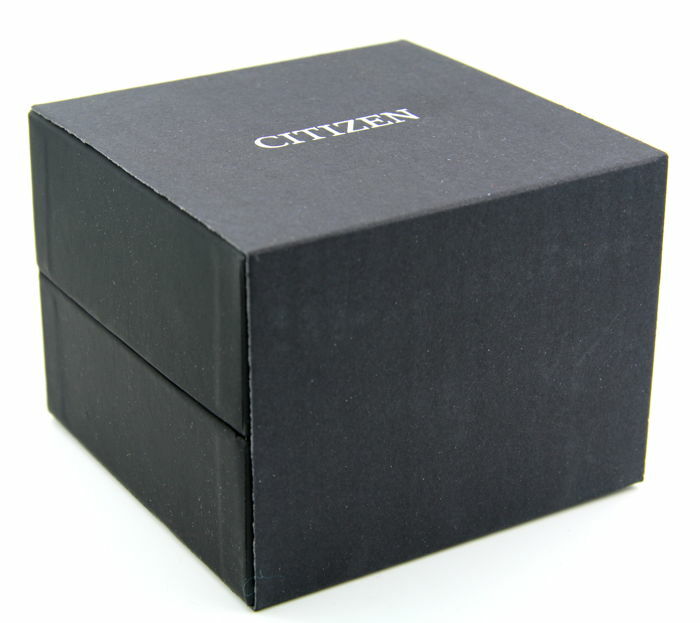 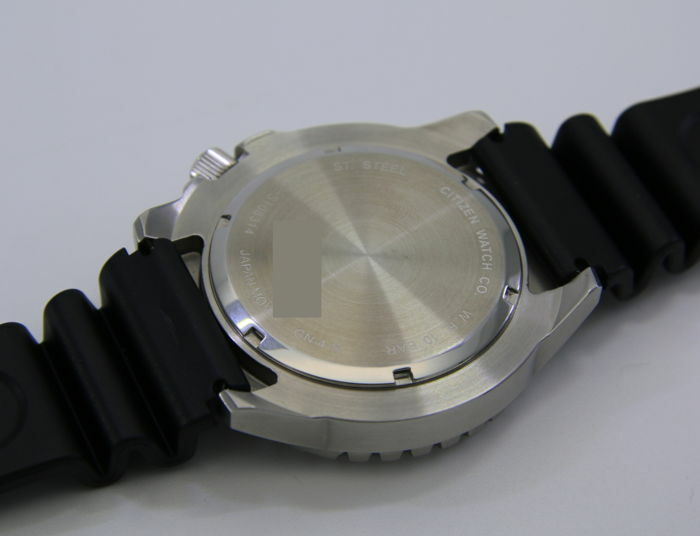 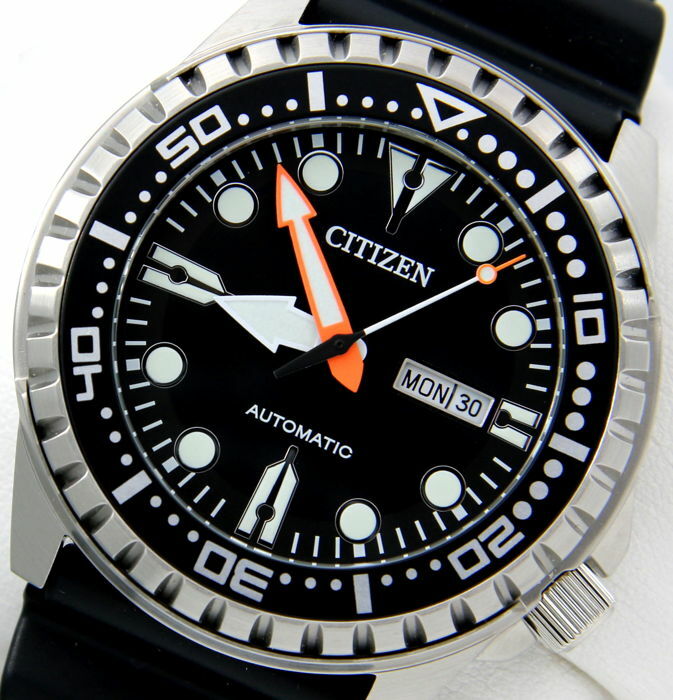 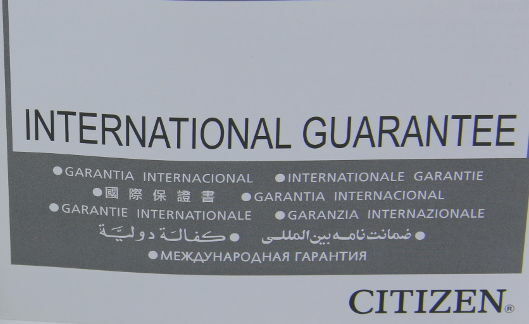 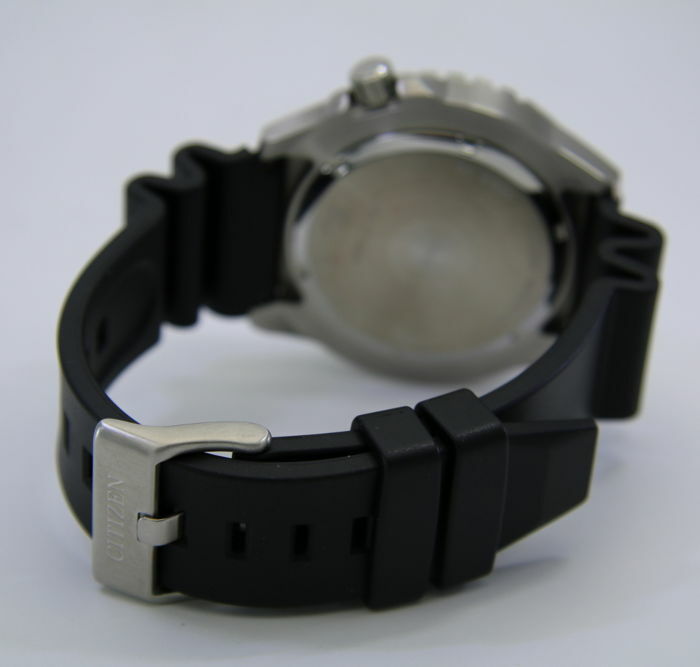 Original Citizen rubber strap (width varies from 20mm to 22mm).